10/25/2016 - AHF sends follow up to US Ambassador to Rumania for praising Rumania's "model democracy." 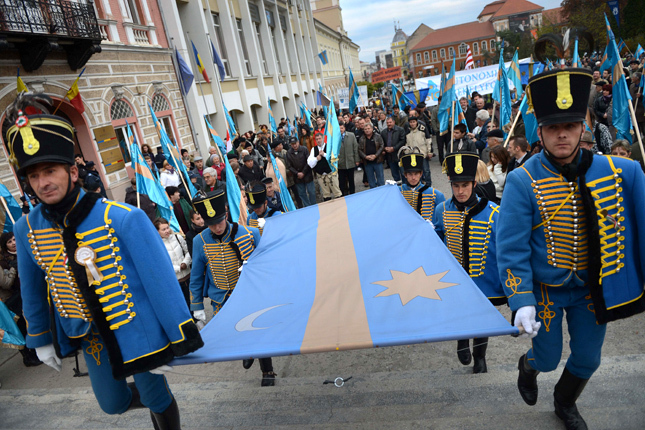 "Considering the irrefutable record of discrimination, intolerance, and anti-democratic attitudes, practices and policies by Romanian authorities, not to mention your experience relative to the Szekely flag, we are puzzled... by your statement last week praising Romania for being a model of democracy and observing the rights of minorities. 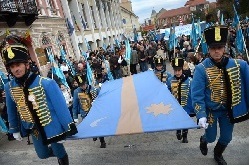 As reflected in our September 15 letter, we and other human rights advocates were encouraged by your recognizing the Hungarian minority in Romania and allowing your picture to be taken with the Szekely flag, a symbol of the hope and national identity of an ethnic group that has been subject to discrimination for decades. The vehemence of this intolerance and discrimination undoubtedly was apparent to you as you became the target of harsh and unwarranted attacks for taking a courageous and moral position relative to the Hungarian minority. 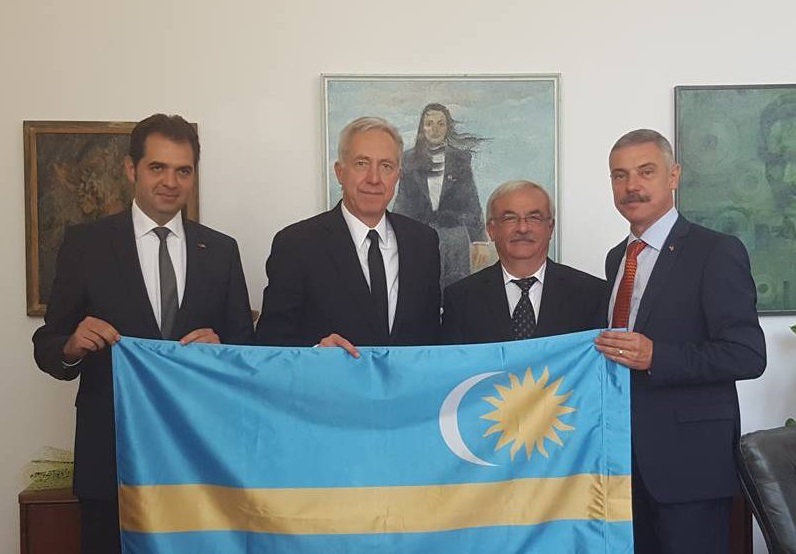 Considering the irrefutable record of discrimination, intolerance, and anti-democratic attitudes, practices and policies by Romanian authorities, not to mention your experience relative to the Szekely flag, we are puzzled to say the least by your statement last week praising Romania for being a model of democracy and observing the rights of minorities. In view of the enormity of the gap between the facts on the ground when it comes to the experience of members of the Hungarian minority and your statement, we respectfully urge that you clarify your statement. We also urge you to call upon Romania to abide by Western standards when it comes to the treatment of the Hungarian minority. This would be consistent with well-established U.S. policies and practices when it comes to other countries of the region and dispel the appearance of a double standard. 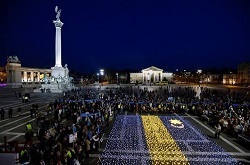 For its part, Romania could start observing the rights of the Hungarian minority by, for example, finally returning communal and religious properties confiscated by the former communist regime. 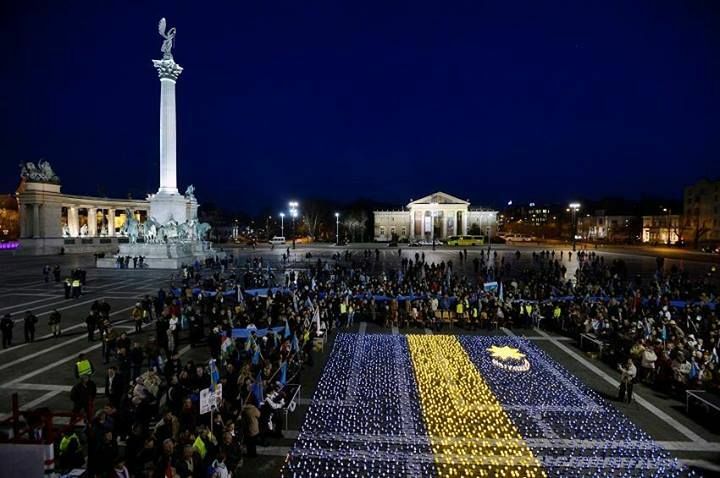 We greatly appreciate your attention to this important matter and stand ready to assist you in promoting human rights and genuine democracy in Romania and the region.